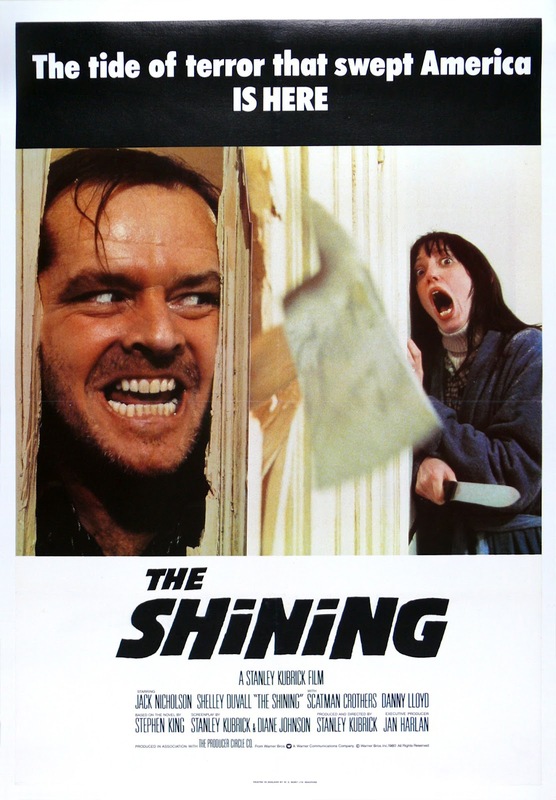 In association with Film Hub Wales and the British Film Institute we’re thrilled to present not one classic Gothic chiller but TWO in one night, as part of the Wales Goes Dark season. 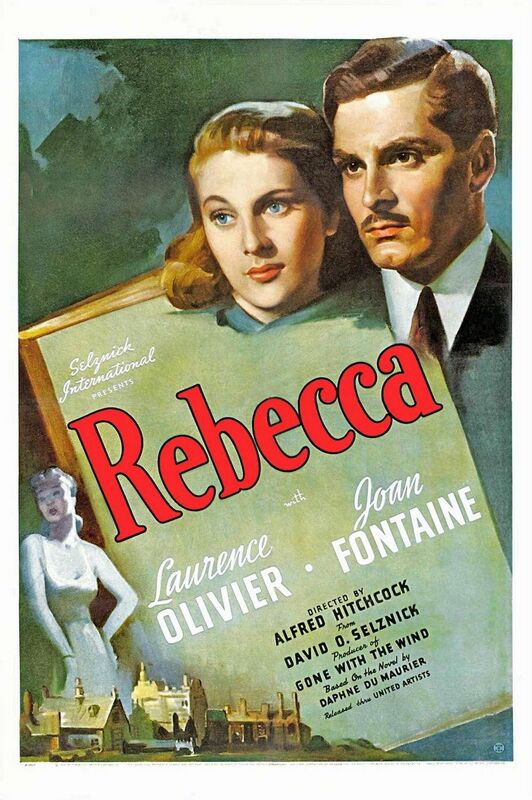 The double bill begins with Alfred Hitchock’s Rebecca (1940), starring Laurence Olivier and Joan Fontaine, followed by Stanley Kubrick’s haunting masterpiece The Shining (15). You can choose to watch the films individually at the usual price (£3 members, £4.50 non members) or buy discounted tickets for entry to both performances (£5 members, £7 non members). This is likely to be a popular event, so please consider booking in advance by emailing llancarfancine@gmail.com, telephone 01446 781 144, or book online at the Chapter Arts web site. Of course, this isn’t the first time Llancarfan has ‘gone dark’. St Cadoc’s church is blessed with some of the best examples of macabre art in Wales. Taken individually, similar examples can be found elsewhere but the combination of wall paintings on this scale and in this state of repair is unique in the mediaeval Gothic tradition. The depiction of St George and the Dragon, which dominates the south wall, is flanked by a striking rendition of Death & the Gallant on one side and a vivid imagining of the Seven Deadly Sins on the other. The twin messages are clear and potent: don’t stray from the path of righteousness, and prepare to join the Dance of Death that comes to all. You can view a short report on the wall paintings recently broadcast by BBC News. Better still, the church is well worth a visit on your trip to Llancarfan, so why not come an hour before the film starts and drop in? Further details about these artworks and the remarkable story of their discovery and conservation are available in pamphlets for sale in the church, including Dr Madeleine Gray’s new monograph Dancing with Death: An Awful Warning in a Welsh Church. Friday 24 January: Llancarfan rediscovers darkness….you have been warned!